Te va a gustar su comida, en particular sus magníficas ostras, su sabroso pollo frito y sus generosas ensaladas. Ven a este restaurante para probar un atrayente pudin. Muchos comensales dicen que el personal es afable. 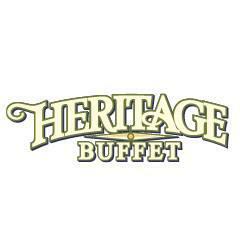 Su fascinante servicio es prueba del alto nivel de calidad de Heritage Buffet. Sabemos que aquí los precios son sorprendentes. Pero este lugar recibe valoraciones en TripAdvisor constantemente, y su nota no es muy alta en este momento. Save yourself the trouble. The daily Lucy buffet is as good as it gets. 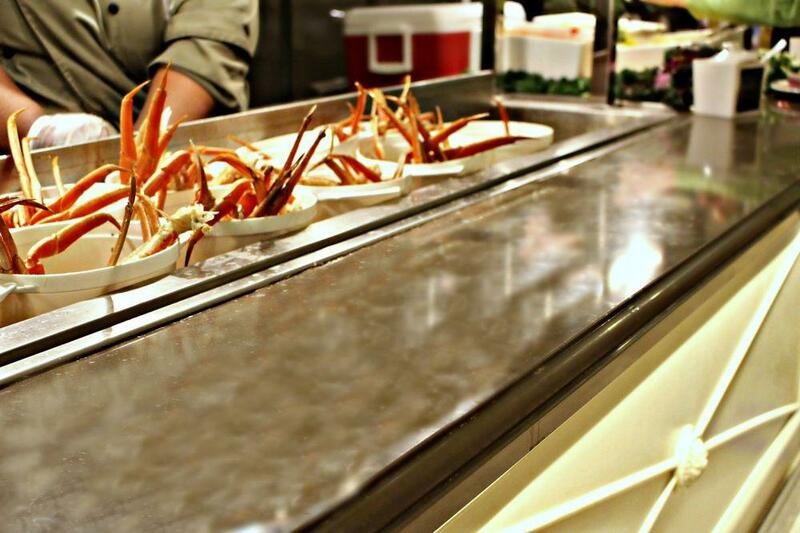 We just went for the crawfish and crab legs Saturday night buffet and it was sad. 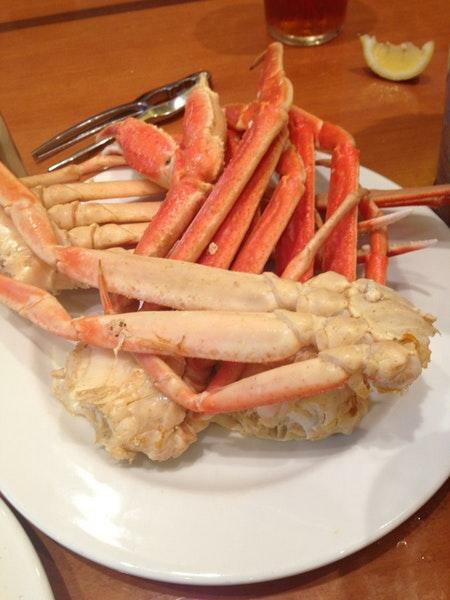 The crab legs were OK. Just good enough not to complain too much. We came for crawfish. No tricks no gimmicks just sit down and enjoy crawfish......well no such luck. It's just a gimmick to get you to come eat and pay more. The crawfish were inedible. I tried and tried but you just can't eat them. They were so overcooked they tore to bits. Not one single crawfish came out of the shell ccorrectly. They also added seasoning to the outside shells of the crawfish that after about two crawfish your lips were burning. I washed mine off before trying to peel them. And no crab crackers for the crab legs either. We had to maw at them with our teeth and forks. It was the hardest ive ever worked to try and eat something. Also did i mention it cost us over 74$ . 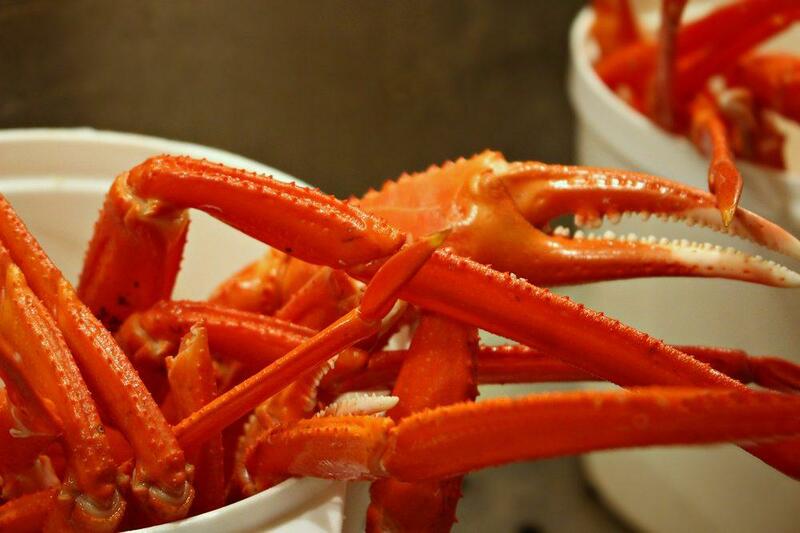 That was two buffets and one pound of crablegs. We will never go back unless they lean how to cook and serve crawfish that is not over cooked and quit putting seseason salt on the outside of the shells. It just makes them dirty . If i wanted to lick season salt i could have stayed at home and just got mine out the pantry and go at it. 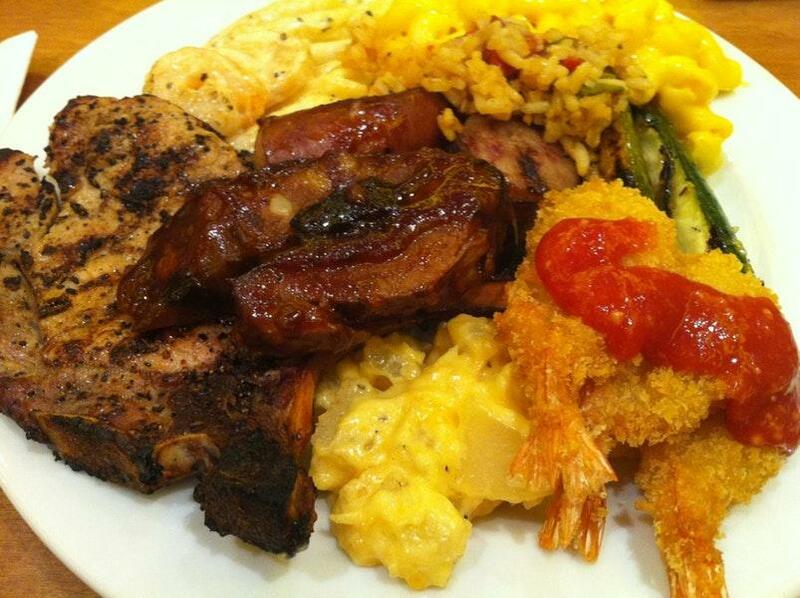 There was nothing there you could not get at any $10 dinner buffet in town. lousy food and priced like a five star restaurant. F&L.